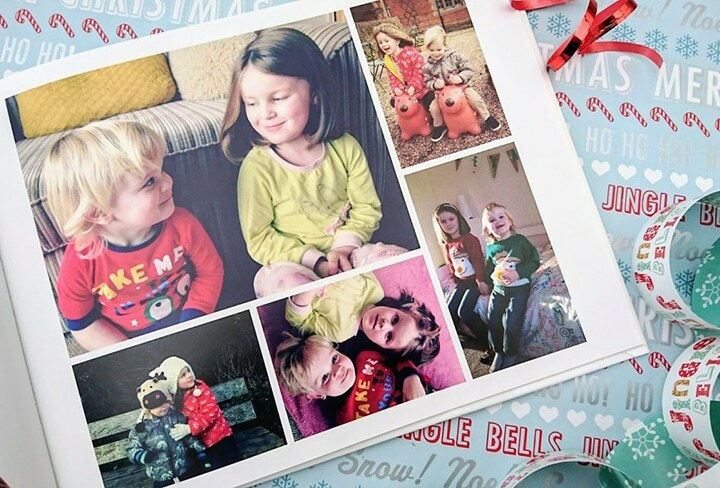 We’ve teamed up with some of our favourite Parent bloggers to celebrate all things Christmas. Whether you’re looking to create a Photo Book as a Christmas gift, or for yourself to cherish your most treasured Christmas traditions, we have some time-saving tips to help! Tip 1. from MummyDaddyMe: Make the most of the different layouts available, they’ll simplify the creation process. Tip 2. from The Reading Residence: Cut the creation time in half with autofill! Tip 3. from Susan K. Mann: Upload your photos from your computer, Instagram, Flickr or Facebook. 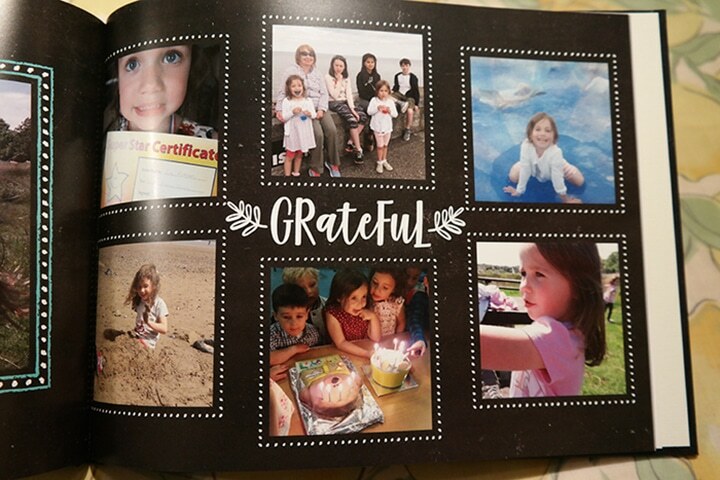 Each photo will be date-stamped making it easier to create your book in chronological order. Tip 4 from The Gingerbread House: Plan the contents of the Photo Book before you begin. 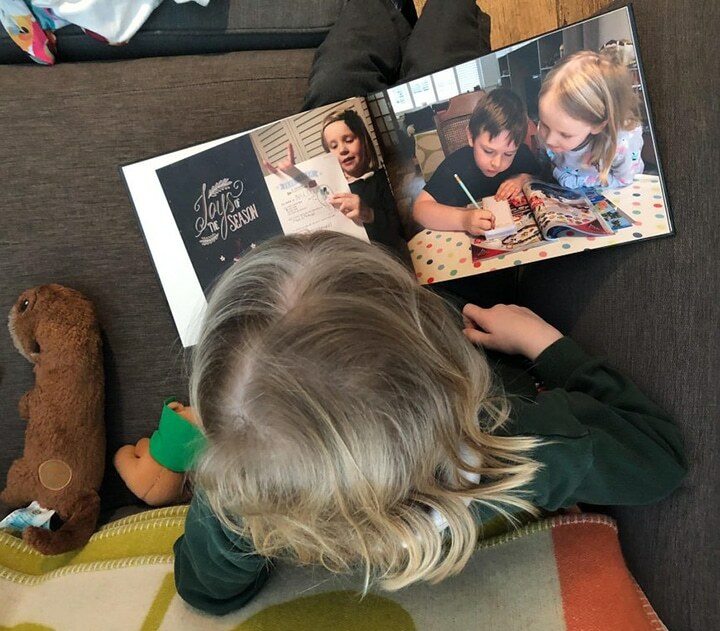 Tip 5 from Looking for The Postman: Collect photos throughout the year for a ‘Year in Review’ photo book, you’ll love looking through the keepsakes for years to come. We think these top tips from our Parent Bloggers are great, what do you think? Do you have any photo book creation tips you can share? 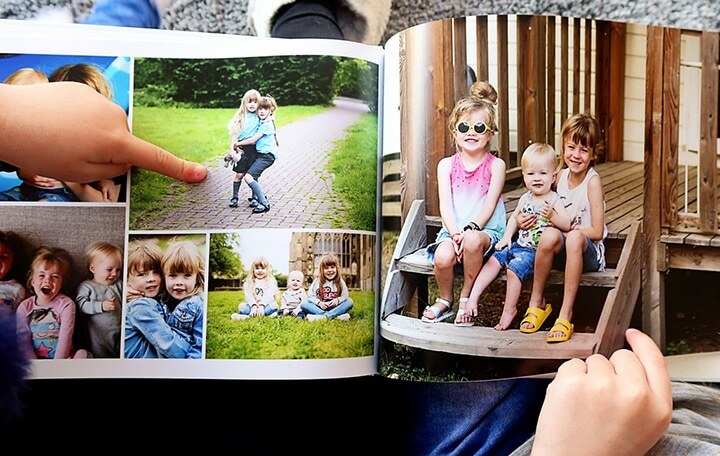 If you decide to create your own Photo Book, we’d love to see! Share your projects with us on Instagram using #SnapfishUK. 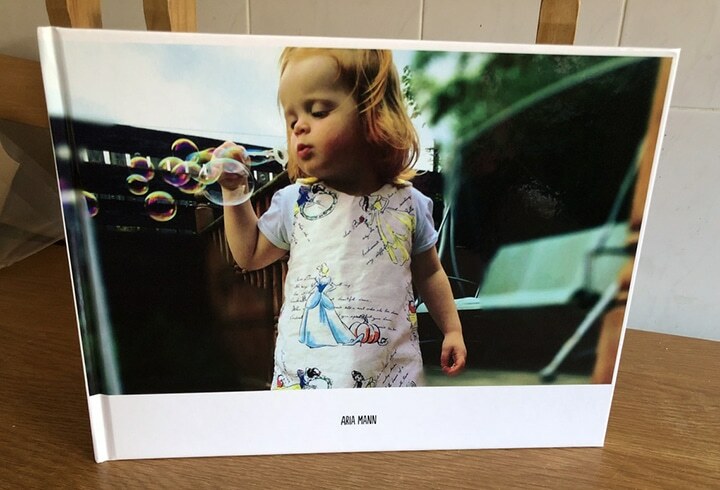 Tagged as christmas presents, personalised gifts, photo book.